2014 has been an amazing year for me! I love looking back and thinking of the good things that have happened over the year and then make a to do list for the next! On my to do list for 2014 I wanted to jump out of a plane, visit a new country, buy a car and start my career in PR! Well, I did just that! I also visited Portugal this year with my boyfriend, LOVED it that much... I returned for a girlie holiday in August! My friend then surprised me by booking a skydive at the highest point in the UK Hibaldstow and then treated myself to Una, my amazing mini!! I hope you have had a great year just like me! Of course I have had a few not so great things happened to me this year too but I am so optimistic I like thinking of the good things to keep me smiling. I often ask people what do you have planned for the new year, and they mostly look at me in confusion! But WHY?? Get some dreams, goals and aspirations - measure your achievements and have things to look forward to! It is easy to get stuck in the rut of working life so make sure you are living too! I would love to know what your goals or plans for the new year are? 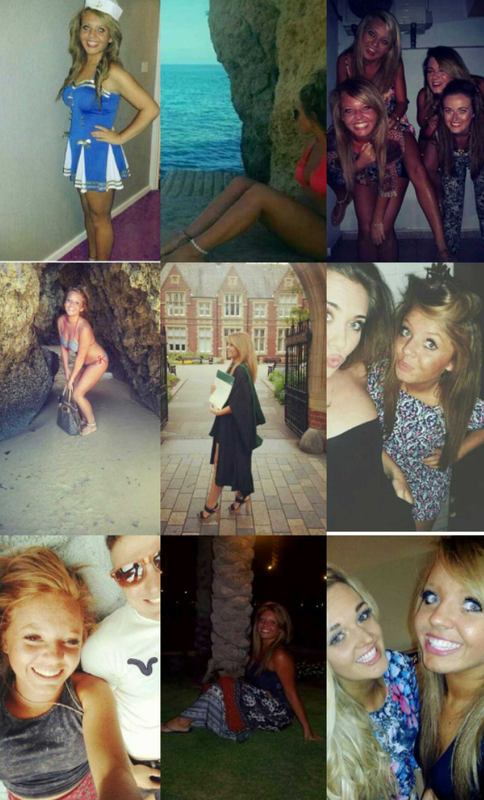 Sounds like yo had such a great year, I love your insta pics! 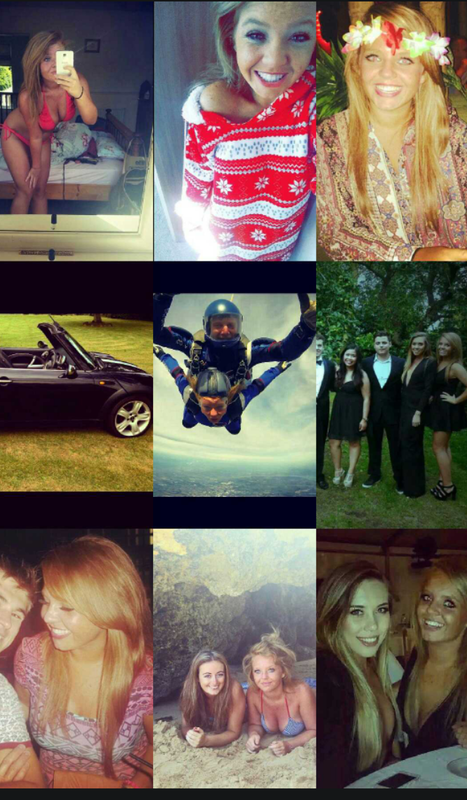 Looking at the pictures it seems as though you have had a great year :D!! Keep on smiling and never stop enjoying every little moment of life! !